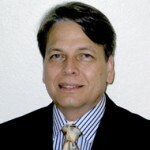 Received his MD from the UPR School of Medicine class of 1980 and did his Surgery Residency at the UPR RCM class of 1985. 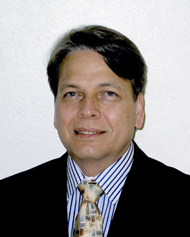 He currently practices General Surgery and is the Director of the Surgical Research Laboratory at UPR RCM. Received his bachelor’s degree from UPR, did his MD at the UPR School of Medicine class of 1954 and his Surgery Residency at UPR RCM class of 1960. He did a Fellowship in Experimental Surgery at UPR RCM. 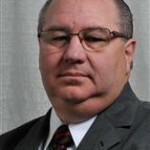 He is a Board Certified Surgeon and practices General Surgery. 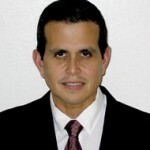 He received his bachelor’s degree from UPR RRP, class of 1997 and his MD from UCC School of Medicine class of 2001. Then he completed his Surgery Residency in the Mount Sinai Hospital Medical Center of the Chicago Medical School in Chicago, IL. 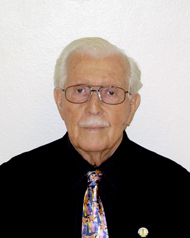 He went on to do a Fellowship in Minimally Invasive Surgery at the University of Pittsburgh Medical Center. 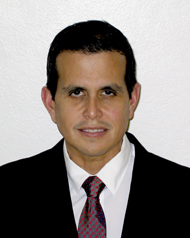 He is a Board Certified Surgeon with his primary practice at the HIMA/ San Pablo Hospital in Caguas. Received his MD from UPR School of Medicine class of 1992, did his Surgery Residency at the UPR RCM class of 1997 the he went on and did an Endocrine Surgery Fellowship at the Miller School of Medicine of University of Miami 2006-07. He is a Board Certified Surgeon that currently specializes in Endocrine Surgery and is the division director; he is also the Program Director of the Surgery Department Residency Program. Bachelor’s degree in Science from UPR 1983, UPR School of Medicine Class of 1987, did his Surgery Residency at the UPR RCM class of 1993. 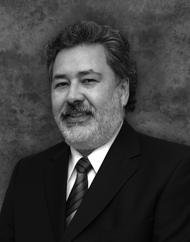 He is a Board Certified Surgeon that currently specializes in Laparoscopic surgery. 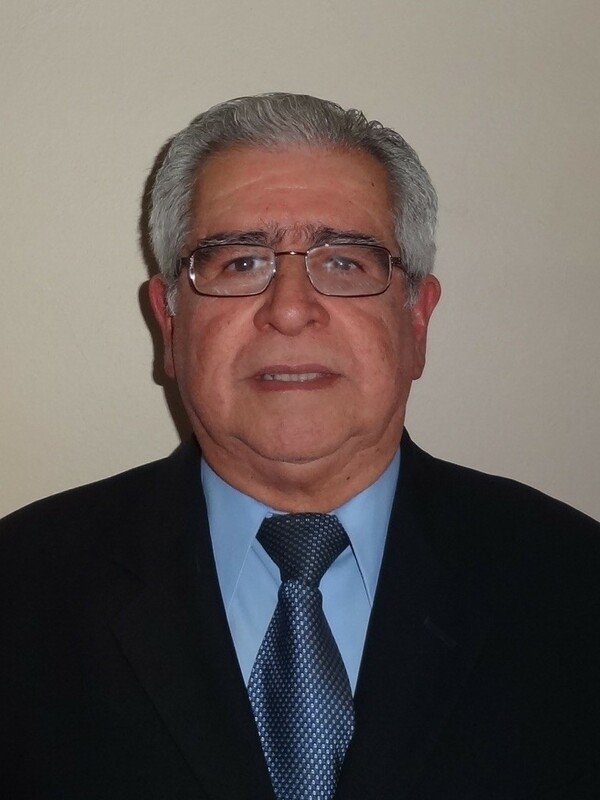 Received his MD from UPR School of Medicine class of 1979, did his Surgery Residency at the UPR RCM class of 1984. 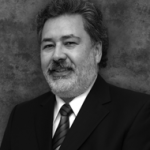 He is a Board Certified Surgeon that specializes in General Surgery and breast. Received his MD from UPR, School of Medicine in 1975 and did his Surgery Residency at St. Joseph’s Hospital, Syracusse, New York in 1976. He did a Fellowship in Traumatology at the University of Maryland, Baltimore in 1981. 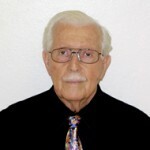 Dr. Juan J. Lojo Vázquez, Professor, received a Bachelor Degree in Science at the University of Puerto Rico, Río Piedras Campus in 1968. Obtained his Medical Degree at the UPR, School of Medicine in 1972. He then completed a General Surgery residency at our Residency program. Is a Diplomate of the American Board of Surgery, his most recent certification was on Jan 2006. Is also a Fellow of the American College of Surgeons. 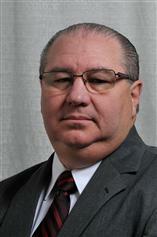 Was Chairman of our Surgery Department and Program Director of the Residency Program from 1994 to 2009. Practices general surgery but concentrates in gastrointestinal surgery and inflammatory bowel. 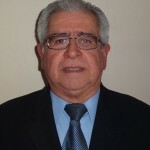 Dr. Antonio Pavía, Assistant Professor of Surgery, obtained his medical degree from Universidad Central del Caribe in 1980. 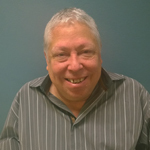 He then completed a General Surgery Residency in 1985 at Nassau County Medical Center in East Meadow, NY and followed this with a Peripheral Vascular Surgery Fellowship at Winthrop University Hospital in Mineola, NY. Dr. Pavia has held several leadership positions in this organization and currently represents Puerto Rico in its Board of Governors. Dr. Pavia concentrates his practice in abdominal operations and in the creation of permanent vascular accesses for hemodialysis.